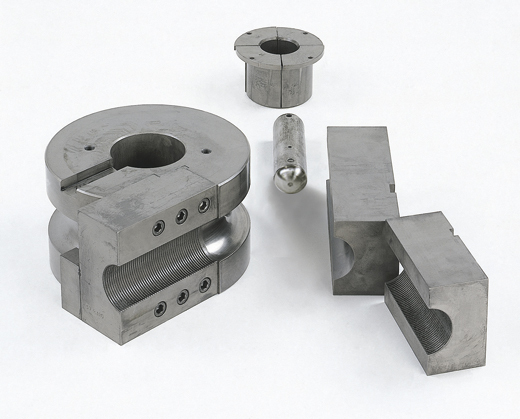 Here we present to you some samples of tool sets for tube bending and tube curling. 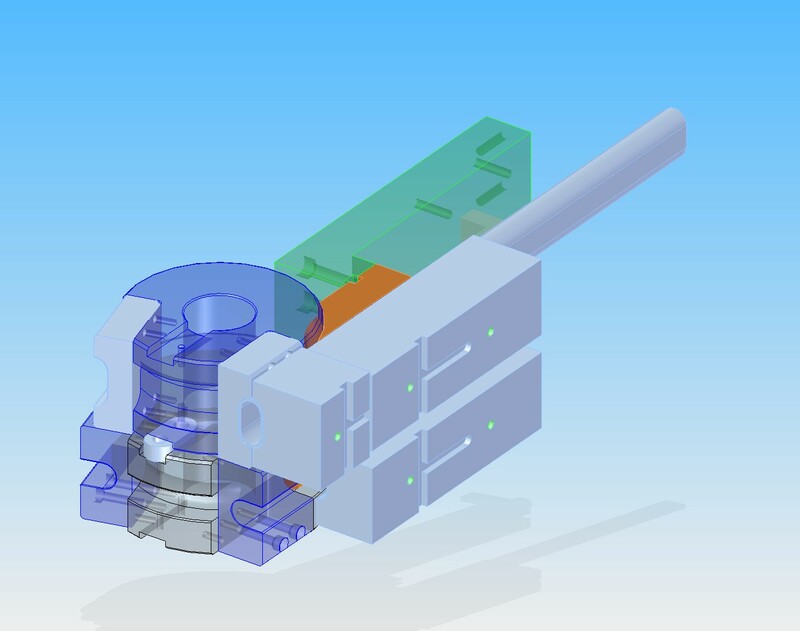 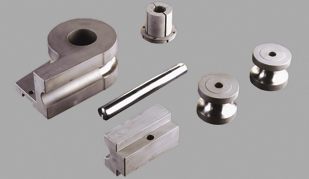 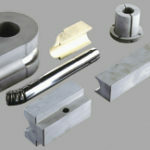 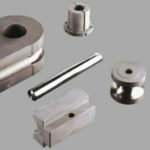 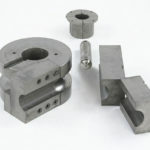 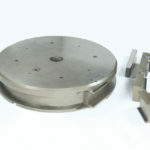 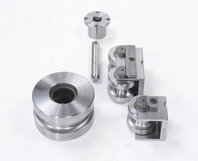 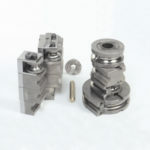 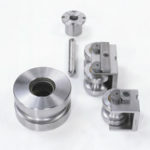 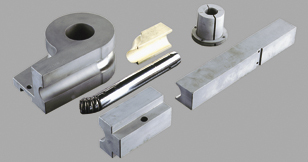 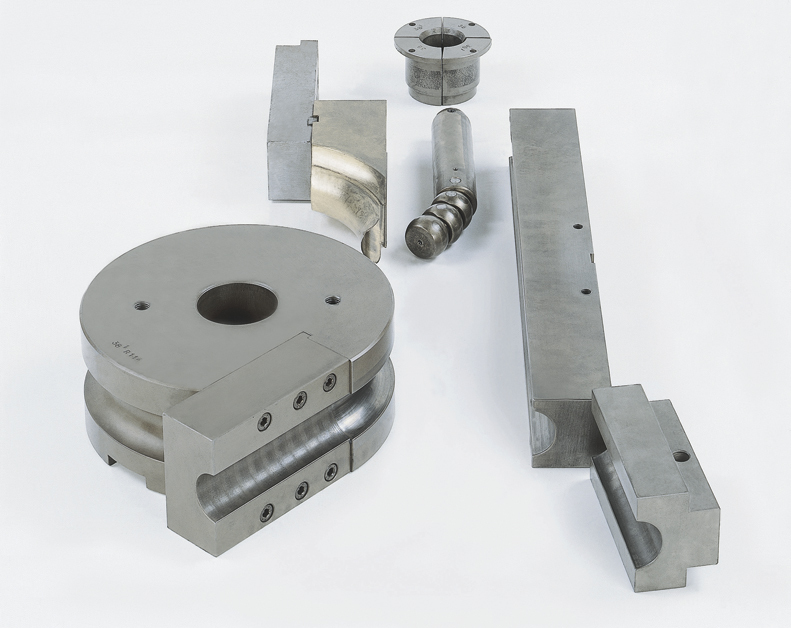 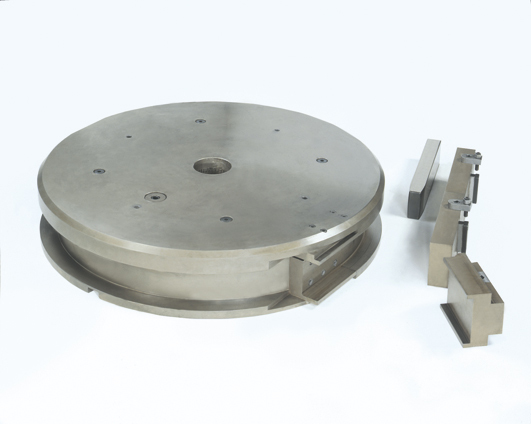 Variability of form and integrity of tool sets correspond with material forming requirements. 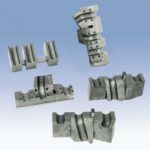 The tool sets are indispensable for tube bending and tube curling. Each tube bending requirement is necessary to deal with as individual. 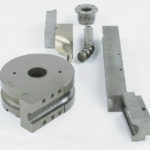 Tool sets are different, but we can combine each parts of tool sets.